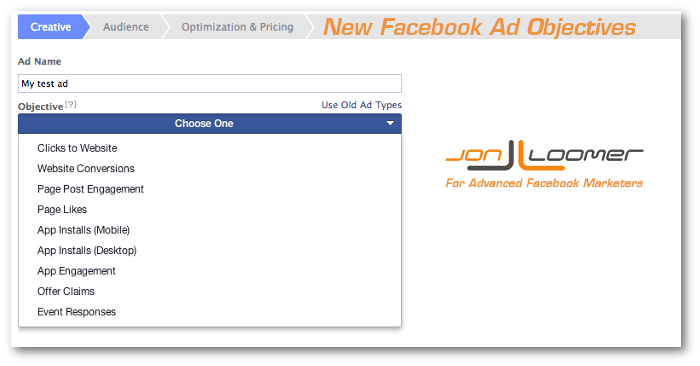 Facebook updated ad creation design within the self-serve ad tool and Power Editor to favor an objective-based focus. Here’s what you need to know. 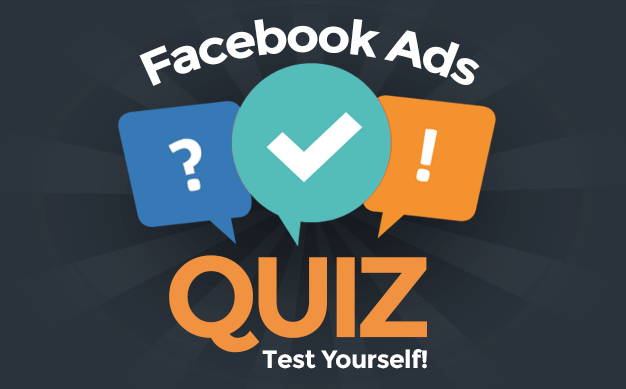 After a month using Facebook Domain Sponsored Stories, here are the results. 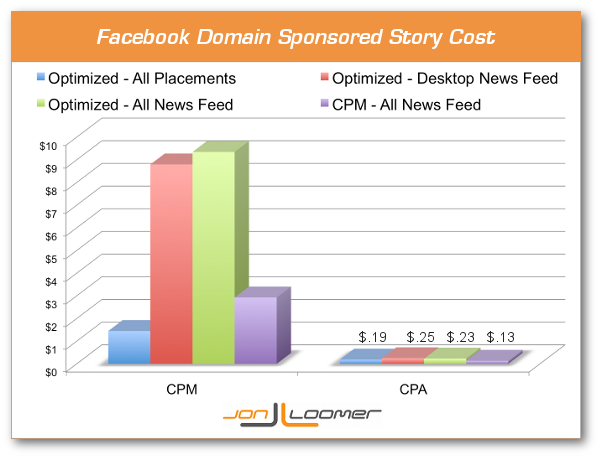 This includes charts for CTR, CPM and Cost Per Action. 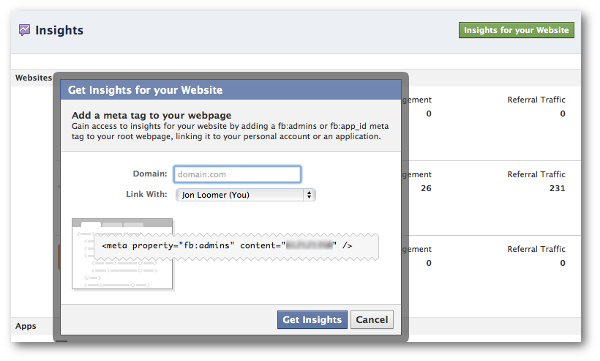 This tutorial details how you can create a Domain Sponsored Story to promote shares of articles from your website and therefore increase traffic. 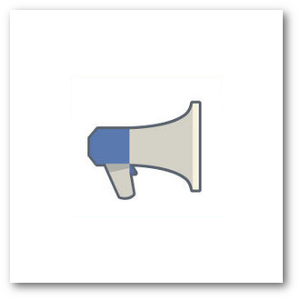 Want to drive more traffic to your website? You should consider creating Domain Sponsored Stories, something you’ve likely never heard of.